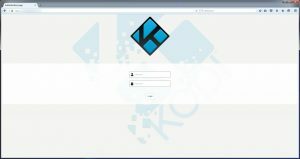 5 How to install Kodi Web Portal ? 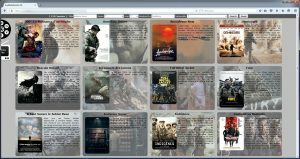 Kodi Web Portal is a web interface to browse, display, search and eventually download your Kodi multimedia content indexed. This web application is very light, without framework (except JQuery) and dependencies. Kodi Web Portal needs to be deployed with a direct file access to your media content if the downloading feature is enabled. This web application requires an access to the MySQL’s Kodi database. You can use Kodi (XBMC) with a MySQL/MariaDB database to centralized all your multimedia content. This dabatase contains all your movies references, tv shows, details about them (script writers, realisators, actors, studio, synopsis, original title and in your language, etc. ), fanart and thumb URLs and file path to play the content. 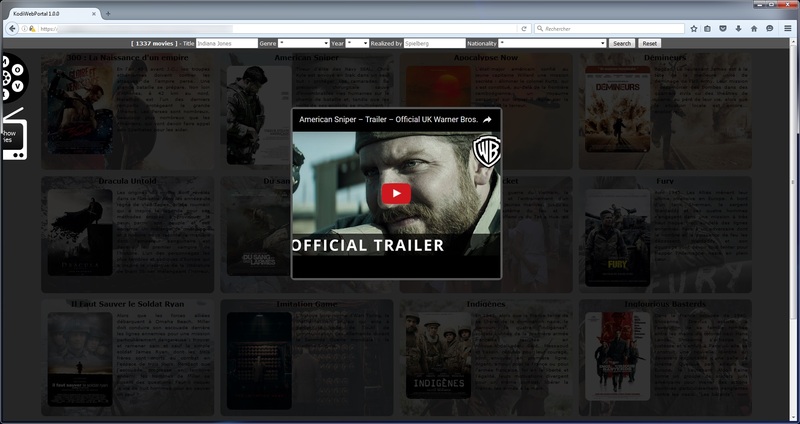 Kodi Web Portal allows you to access your Kodi’s database through a simple web browser. Directory Server : an LDAP server in the Synology for manage users and groups A Synology NAS acts as a complete web server to host my Kodi’s data and the Kodi Web Portal. I wanted to use my Synology NAS with these features to provide a private and personal web interface displaying all my Kodi’s movies and TV show scraped, and so, if I was outside home, I would have been able to browse and download my personal content with ease. Kodi Web Portal was born. Kodi Web Portal interface is available in French (fr), English (en – default) and Spanish (es). Language is automatically choosen depending on your browser’s language. 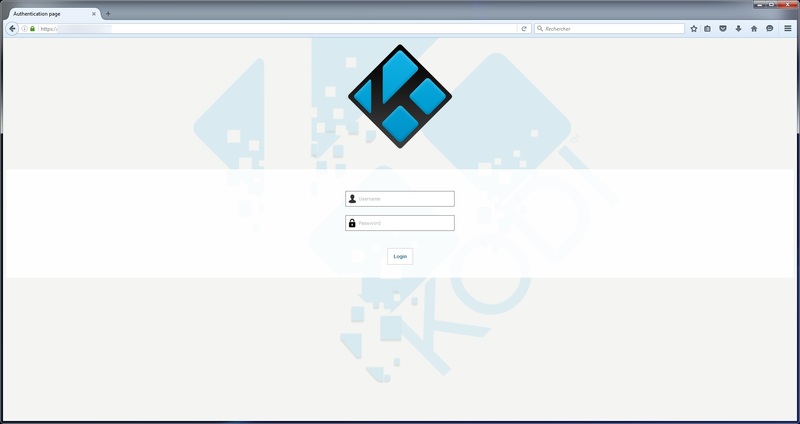 Kodi Web Portal is configured by default to choose the most recent Kodi’s database (xbmc_videoXX). LDAP authentication : Kodi Web Portal delegate the authentication to an LDAP directory, with group membership check. Chaining authentication : check authentication with internal account, then LDAP. How to install Kodi Web Portal ? mod_xsendfile : to be able to sent big file, like a movie, through HTTP/HTTPS. PHP >= 5.5, 6 or 7 : if you want to use internal authentication mecanism. Password are hashed with bcrypt. php-ldap module : only if you want to authenticate your users on LDAP directory.